For the first time ever at the Goodwood Festival of Speed guests will be able to come have a high speed passenger ride in a Yamaha YXZ1000R courtesy of the Swift Yamaha YXZ1000R Racing Team. 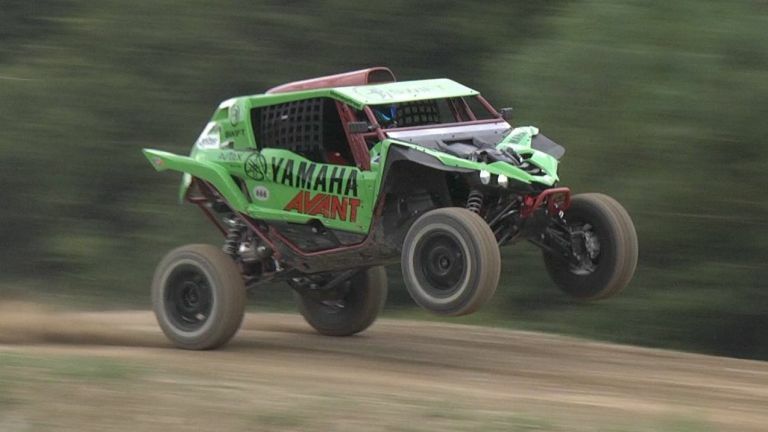 Following the huge success at last years Goodwood Festival of Speed where John Thorne piloted one of the works Swift Yamaha YXZ1000R race cars in the off road arena (where he promptly crashed it into a hay bale!) Goodwood have invited us back this time with ten Yamaha YXZ1000R cars for guests to experience high speed passenger rides. A variety of Yamaha YXZ1000R race cars will be there all driven by their drivers all of whom compete in a variety of Championships; the British Cross Country Championship, The All Wheel Drive Championship, NORC and the SxS Championship, all have been race prepared or built by Thorney Motorsport – the official Yamaha UK works team. In addition there will be two supercharged works cars giving passenger rides as well as the teams long distance FIA specification race cars with 300bhp, one of these will also be driven up the World famous Goodwood rally stage – the World first racing UTV to ever compte on the stage. 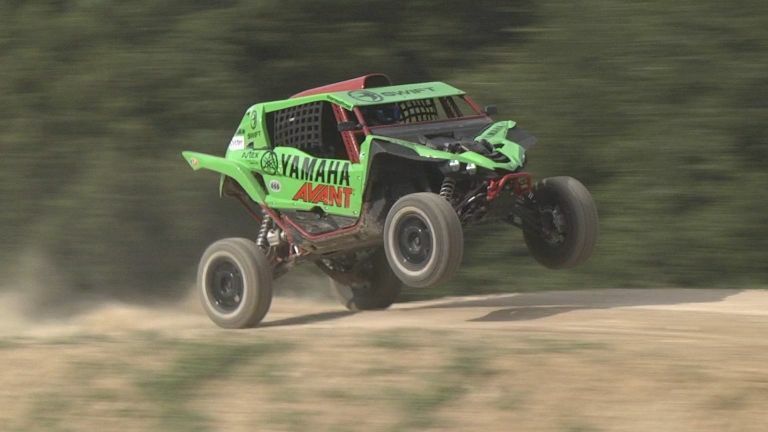 The Thorney Motorsport Off Road Experience is located opposite the Flint Wall grand stand on a brand new custom designed and built race track developed specifically for the racing UTV cars. Featuring high speed berms, jumps and whoops this new track, built using race team partner, Avant Mini loader vehicles has been designed to create the most exciting ride at the event – air time is assured! Guests rides (at extra cost are on a first come basis). A special guest village has been created utilising the luxurious Swift Airstream and Kontiki RV units where our VIP guests can relax and partake of refreshments as well as enjoy extra fun on the Avant mini handlers……and listen to the screams of delight from those having passenger rides. So if you’re coming to the Goodwood Festival of Speed this year be sure to come up to the Thorney Off Road Experience and have a ride of your life.